Don and Denise Oblak's river outfitting company Canyon Voyages could be hit if a government shutdown cuts access to rivers flowing through federal lands and national parks. Some 2,000 miles away from Washington, a river rafting outfitter is nervously devouring news of a potential government shutdown, which could smack his small business. Don Oblak's Moab, Utah-based Canyon Voyages Adventure Co. depends on the Colorado River, which winds through breathtaking ravines in the Arches and Canyonlands National Parks. But national parks will have to remain closed during any government shutdown. The Bureau of Land Management has told Oblak that he would not have access to rivers on its lands. That means he'd have to cancel kayak and whitewater trips on the river, his core business. Oblak fears that if the government shuts down even for a short time, it will affect his business for the entire month of October because his clients will cancel their trips. If that happens, he'd have to furlough all 25 employees at Canyon Voyages and cancel pre-sold tours. Combined with lost sales from his retail store, a lengthy shutdown could lead to an estimated $200,000 loss. "We've basically been forbidden from running the rivers through the federal lands, so the shutdown has very dire consequences for us," said Oblak, 61, who co-owns the business with his wife, Denise Oblak. In fact, small businesses that are tied to any national parks around the country are crossing their fingers that Congress gets a budget deal. In past shutdowns, the national parks have closed for business. Even the uncertainty can dampen future bookings, according to David Brown, executive director of the America Outdoors Association. "The (companies) depend on access to the parks," Brown said. 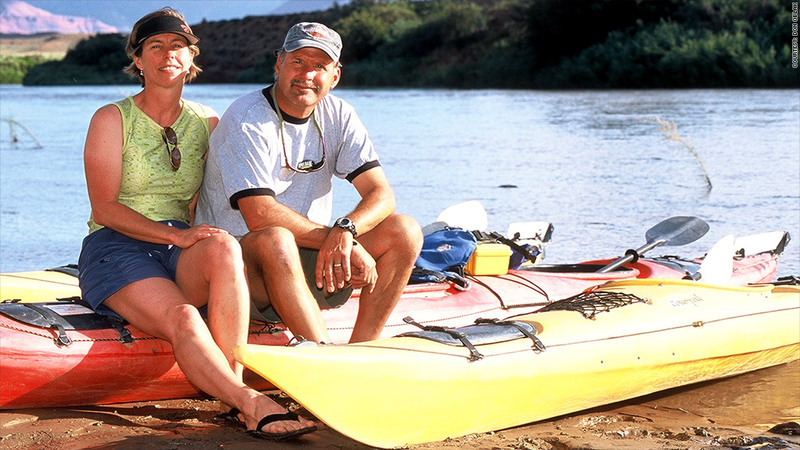 The Oblaks started their company 23 years ago, taking advantage of the 2 million visitors to nearby national parks looking to kayak, float or whitewater raft the rivers. Canyon Voyages wasn't hurt as badly by the shutdowns in 1995 and 1996. Those took place during November, December and January, when seasonal tours had already ended. But fall is one of the most popular times for this kind of outdoor activity in Moab, Oblak said. Thousands of mountain bikers come through the national parks, and many take river trips. His company offers such trips every day in October. 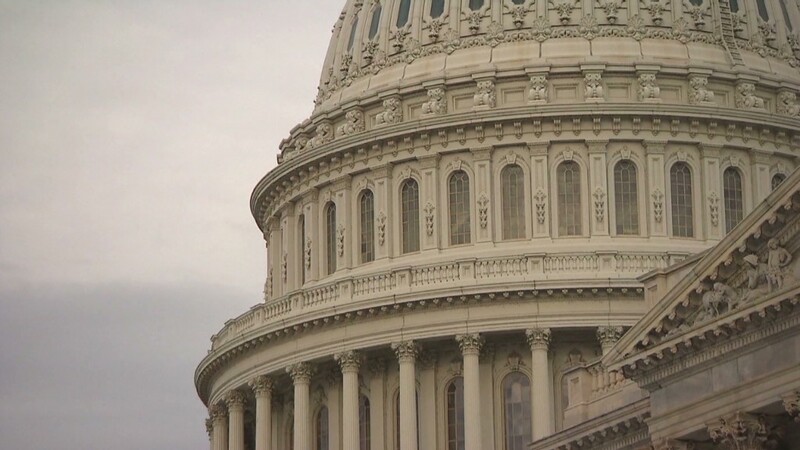 A government shutdown could happen as early as Tuesday, by when Congress must pass a short-term funding bill. "As outfitters, we deal with all sorts of weather-related problems -- too little water in droughts, too much water with rains," Oblak said. "Now, there are man-made problems that come through Congress."